The ever popular Illusion collection offers a beautiful balance of exquisite design and generous space. 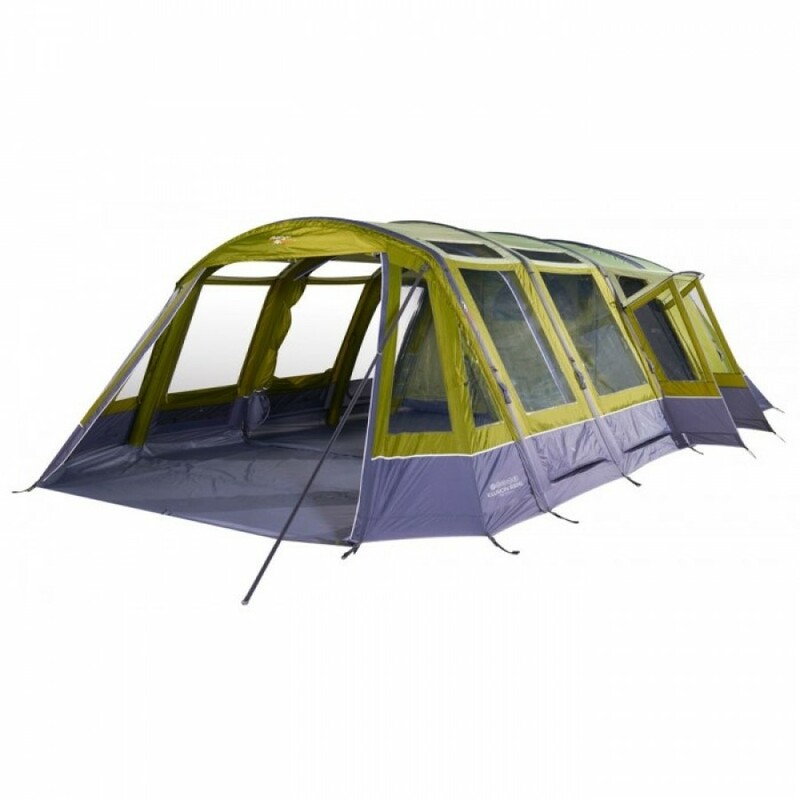 The enormous and extremely comfortable 8 man Illusion 800XL AirBeam® tent is extremely quick to pitch. 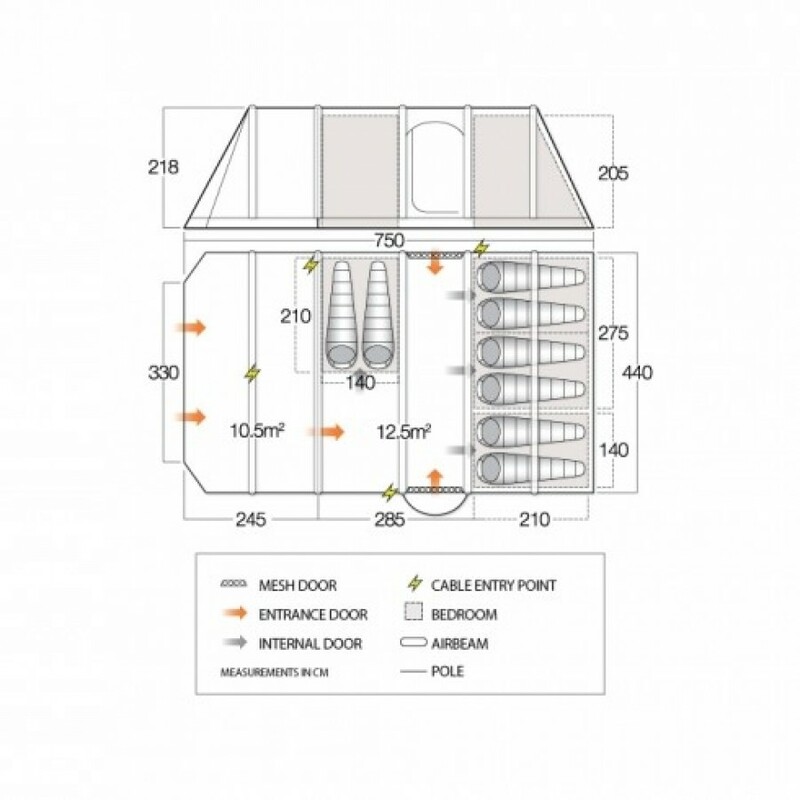 The built-in front awning creates a completely separate living area to use for food preparation, dining or storage. 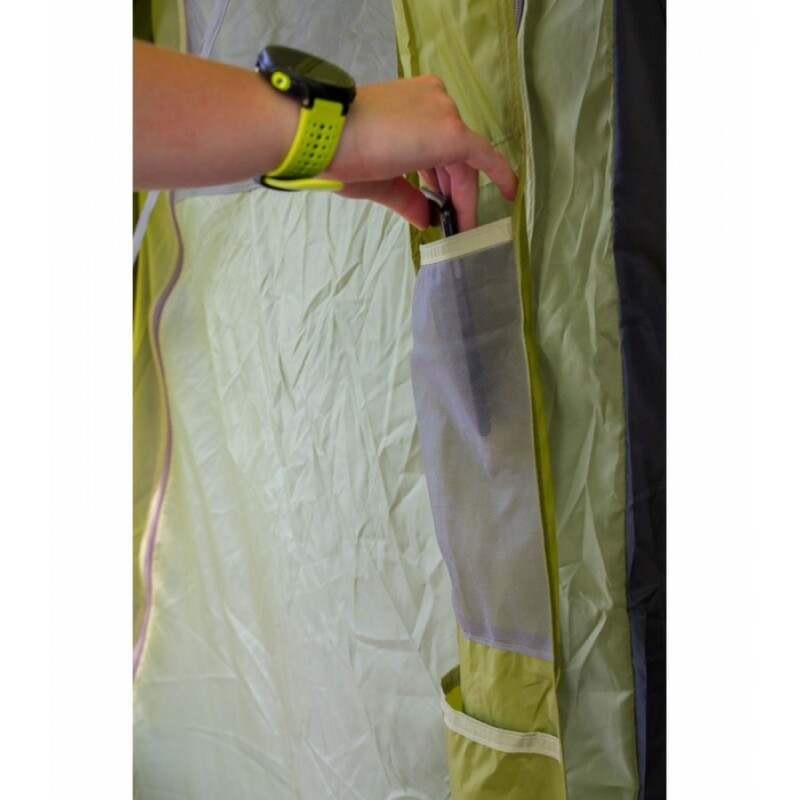 Alternatively, the internal wall can be rolled away to completely open up the tent. The Illusion includes features such as extra storage pockets, skylight windows and covered side entrance, perfect for giving cover on rainy days. Among the many features in this tent, the SkyTrack II system stands out, as it provides a hugely versatile hanging system that supports a wide range of optional additions to customise the tent. These include additional hanging storage, the SunBeam lighting system and seamless fitting of the innovative Vango SkyLiner, which provides increased insulation and improves the general ambience of the living area. 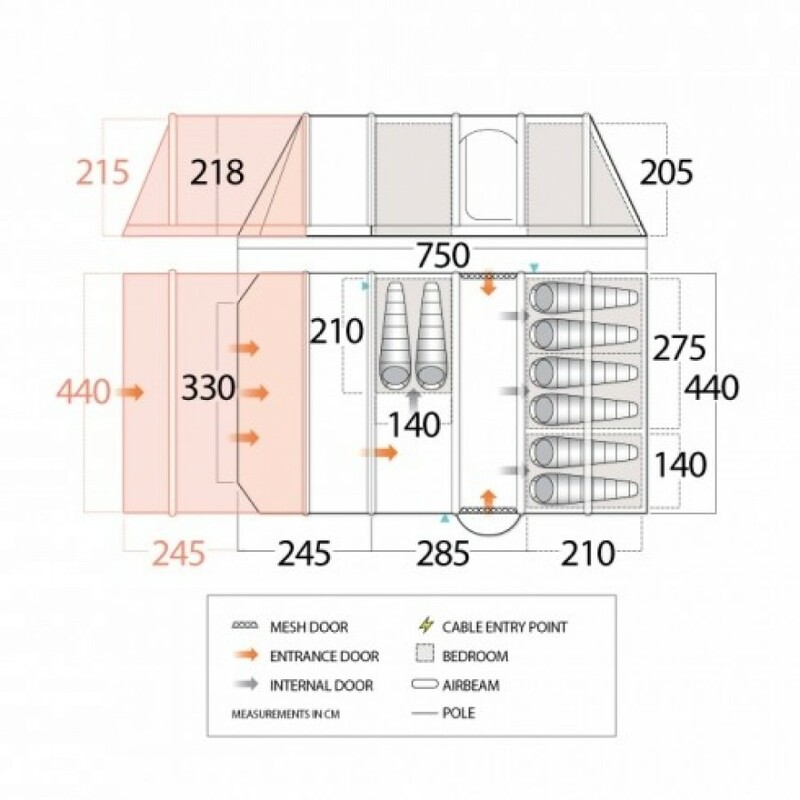 With many additional options for extending your space, it is sure to be the ultimate family tent. Vango Protex 420 Double Ripstop 6000HH - expertly designed to maximise strength and durability.